The simple way to securely upload your customer communications to Bing. Drag and drop PDF documents directly to the EPLite dock or desktop icons. Print documents directly to the EasyPost printer (Mac only). View the status of your recently uploaded documents. How to install and register EasyPost Lite. Documentation on using EasyPost Lite. 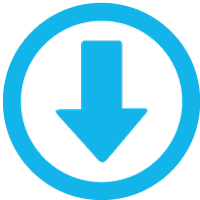 Download the latest version of EasyPost Lite.